The rules have changed. Make sure you’re ahead of the game. 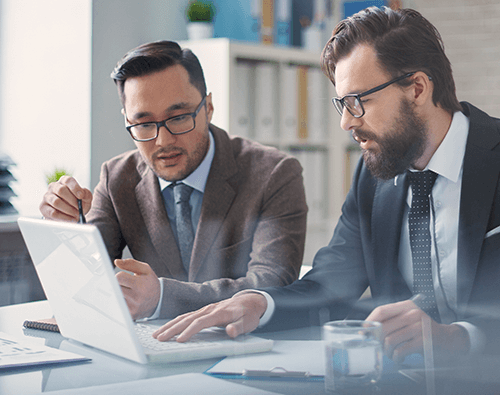 Learn how Salesforce helps financial services companies meet new fiduciary standard compliance and governance requirements.